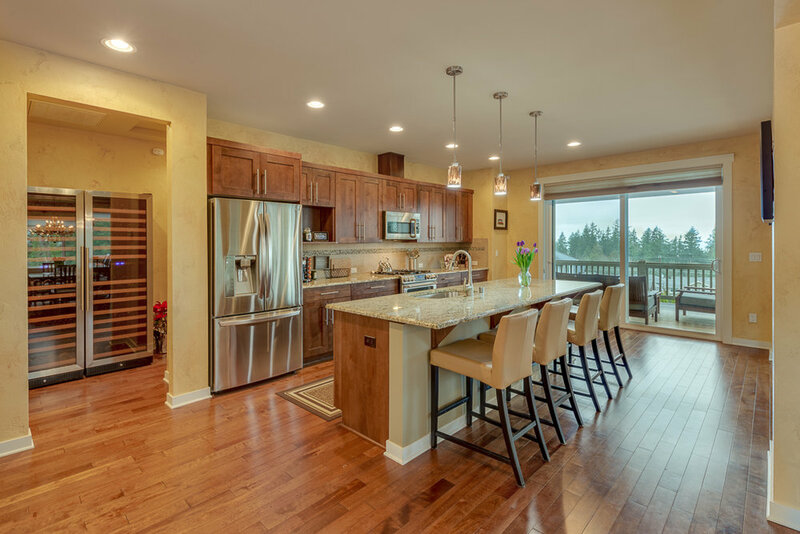 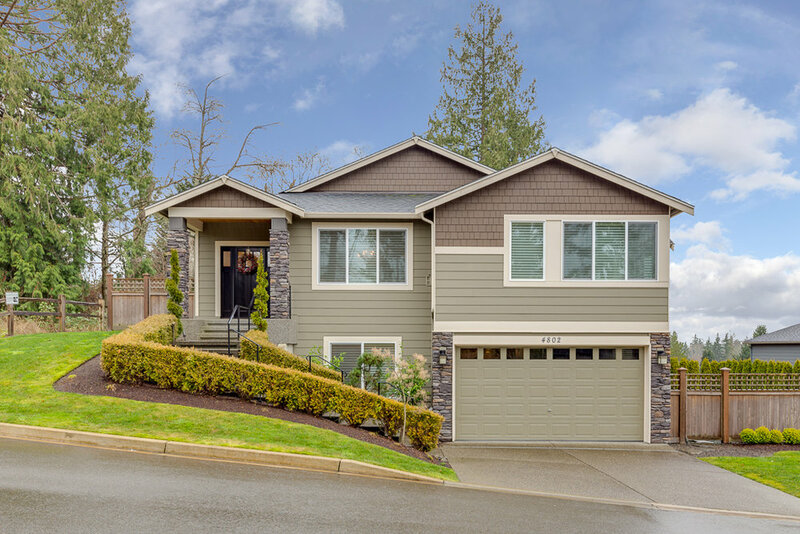 Sophisticated Mukilteo home with Sound view. 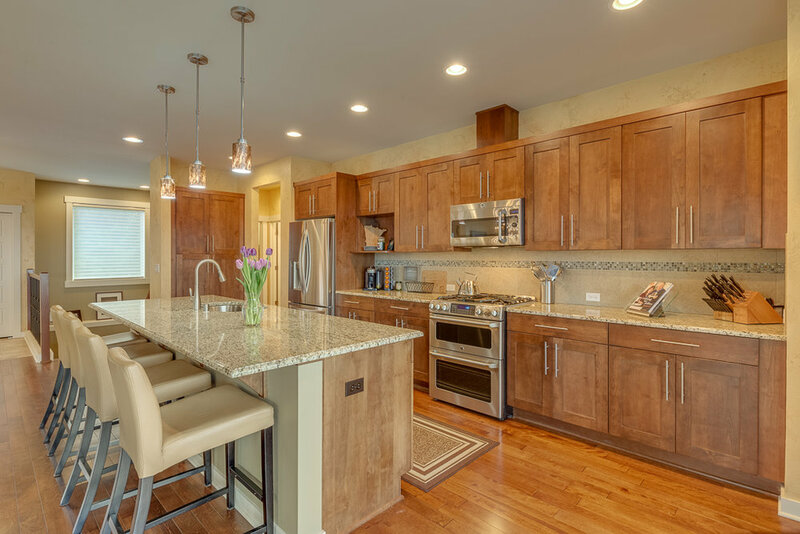 Built in 2014, this 2800+ sq foot home features high-end finishes & an open floor plan that is perfect for entertaining. 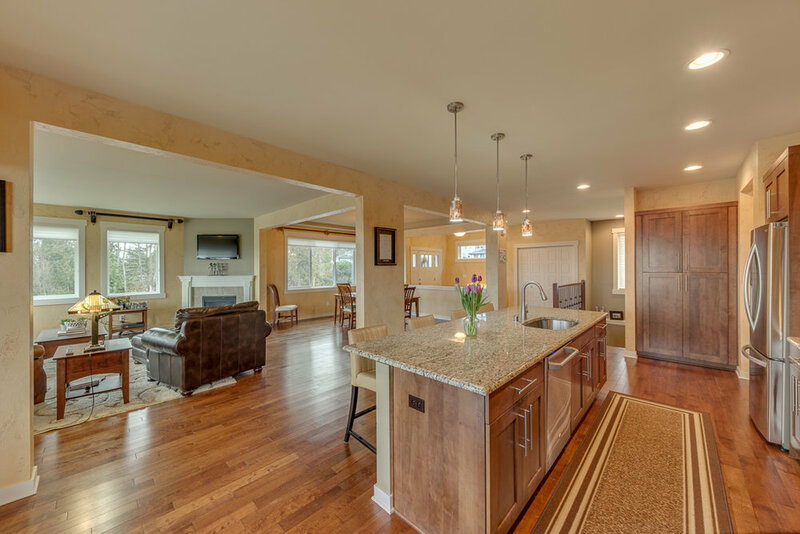 Beautiful hardwood floors, gourmet kitchen w/ huge island, & family room w/ gas insert. 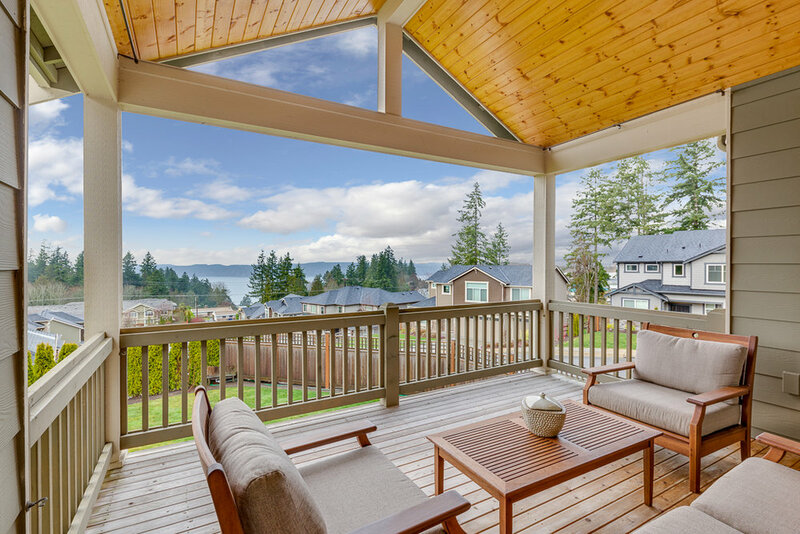 Enjoy sunsets from the covered deck & patio. 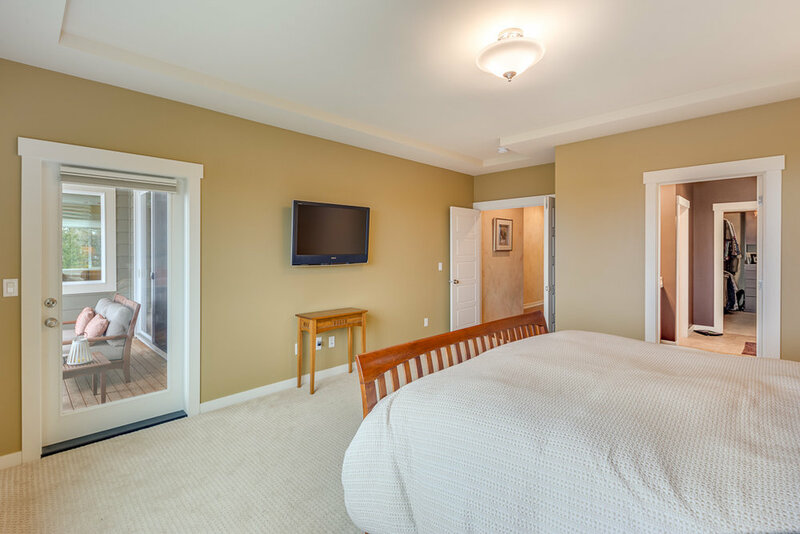 Master suite & utility room are on the main floor. 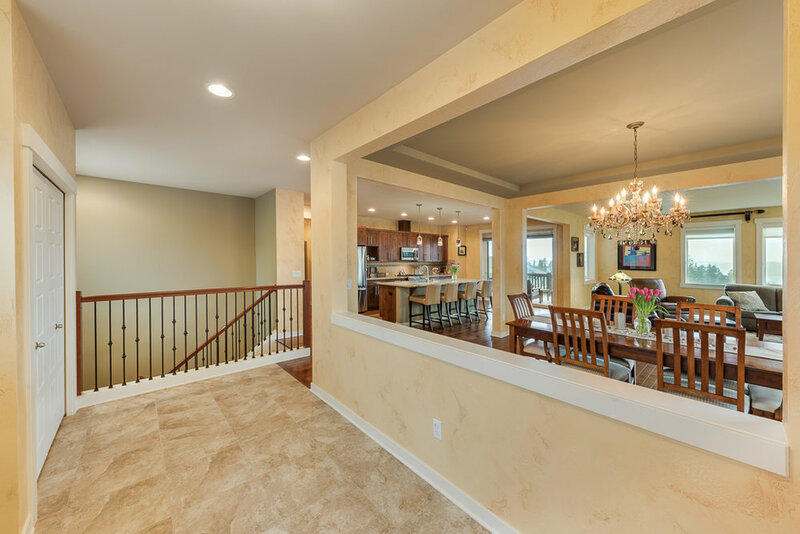 The daylight basement offers 3 additional bedrooms. 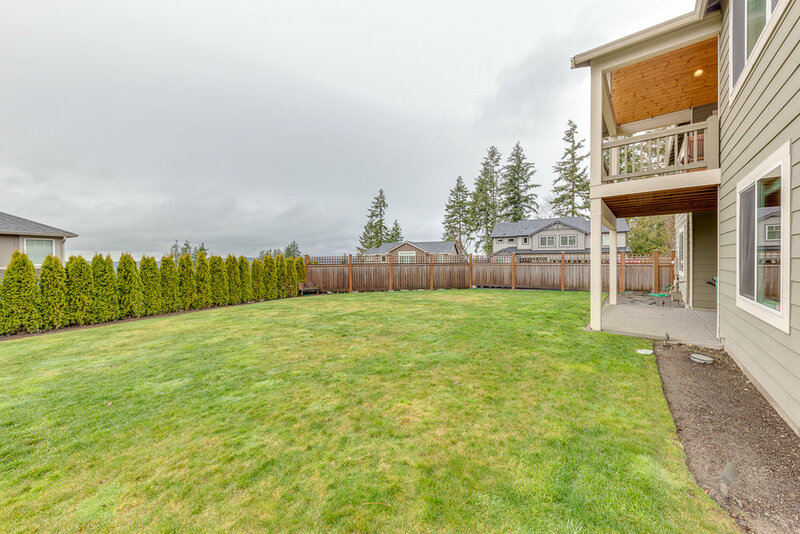 Large level yard w/ fence & 3-car tandem garage. 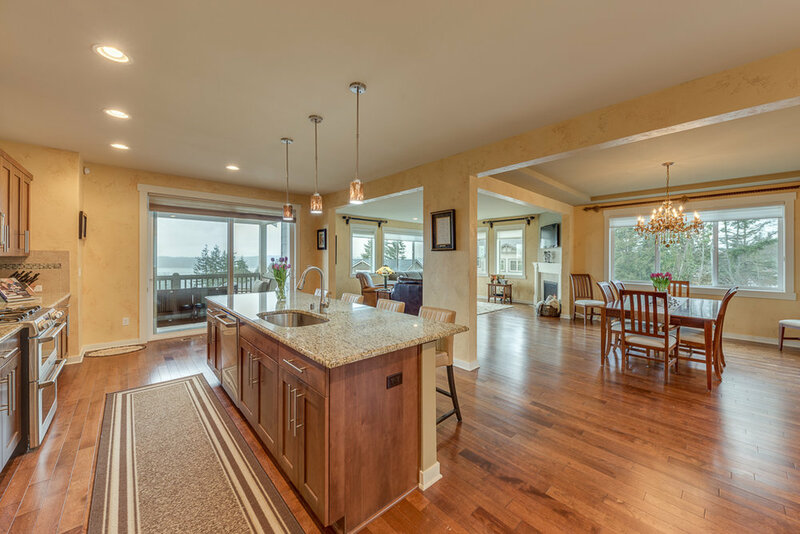 Tankless hot water, gas heat, & Mukilteo Schools.